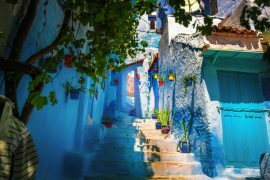 Chefchaouen is a village of the Rif, its charm comes from its narrow streets, its tiled roves, its blue colors and its wrought iron windows. 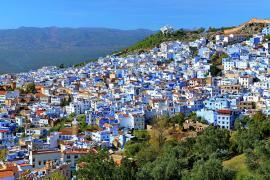 Chefchaouen Shore Excursion will allow you to visit the blue city of Chefchaouen. 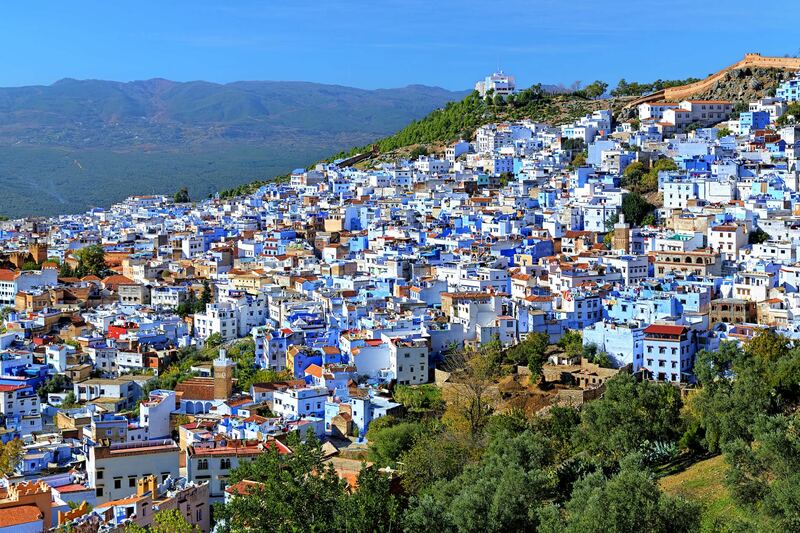 On the way from Tangier to the Sais plain, you will find Chefchaouen on the side of the mountains. 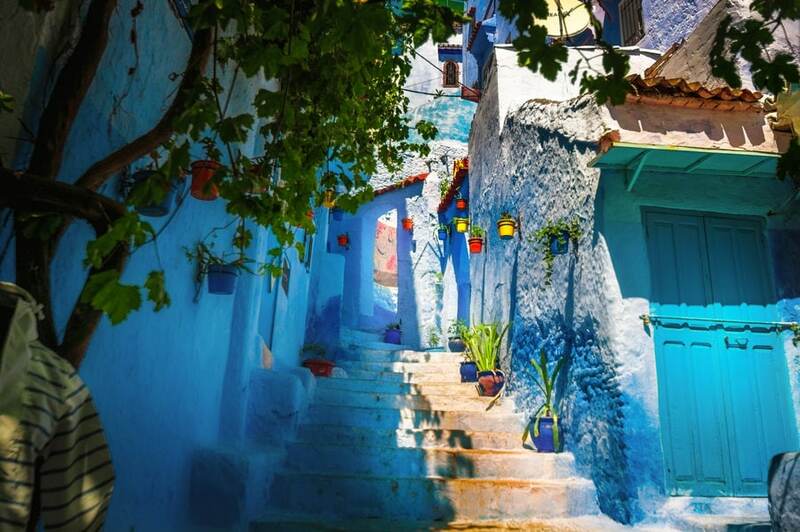 It is the most charming of the Rif valley villages. 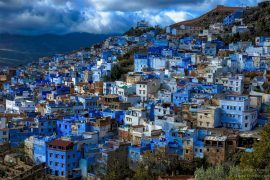 For all who visits Chefchaouen, considers the blue city as one of the most beautiful and breathtaking towns in Morocco. 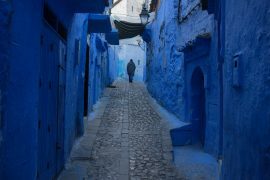 You will be fascinated by the authenticity and the beautiful blue houses during your day tour of Chefchaouen from Tangier. 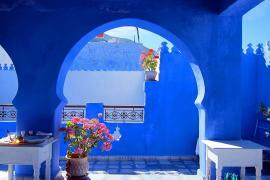 Don’t miss the opportunity to explore Chefchaouen Shore Excursion, from Tangier Port !!! Pure Morocco driver will pick you up from Tangier Port for the Chefchaouen Shore Excursion. Departure for the Chefchouen Shore Excursion. 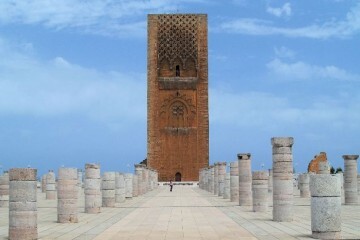 Upon arrival you will be joined by your local guide before starting the visit. 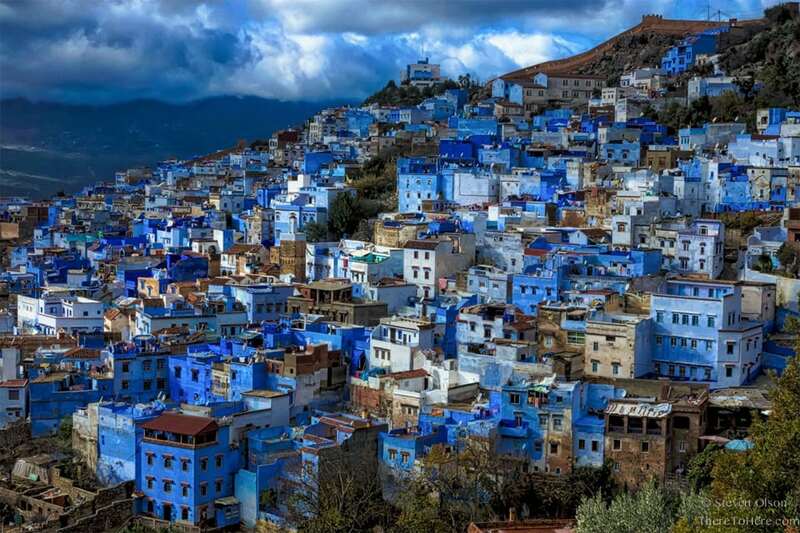 Cut into the sides of two mountains, Chefchaouen is a city with blue and white lime-washed houses. 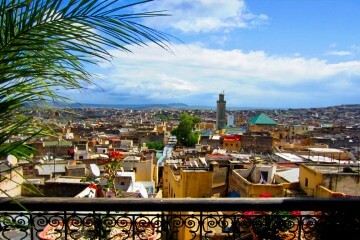 A powerful charm that you really can feel in the Outa-el-Hammam square, in the cobblestone medina. 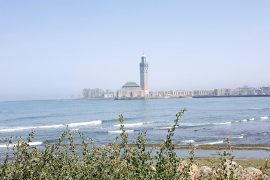 Sat on the terrace of a cafe, you can enjoy the attractive view of the grand Tarik-Ben-Ziad mosque whose octagonal minaret is inspired by that of the Torre de Oro in Seville. 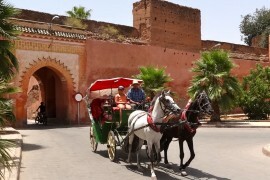 This Andalousian architecture can be found in the Kasbah and its gardens, at the center of the medina. 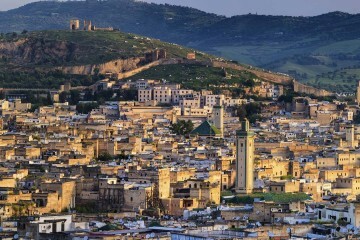 Its walls and its 11 crenellated towers, of which one used to be a dungeon, house an interesting ethnographic museum. 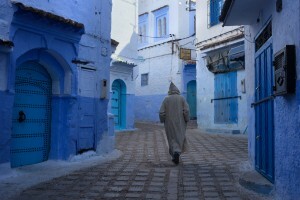 A tour of this blue and white village includes the Palace El Makhzan and the famous square Uta el Hamman and the medina. Optional Lunch. 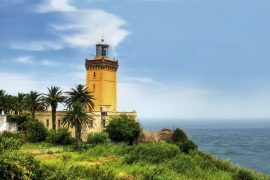 Your tour guide will advise you some good restaurants in the city. Free afternoon, take some time to wander the narrow streets of the old Medina at your own pace. End of the visit and departure through the Rif Mountains back to the “Bride of the North», and drop of at the Port of Tangier.